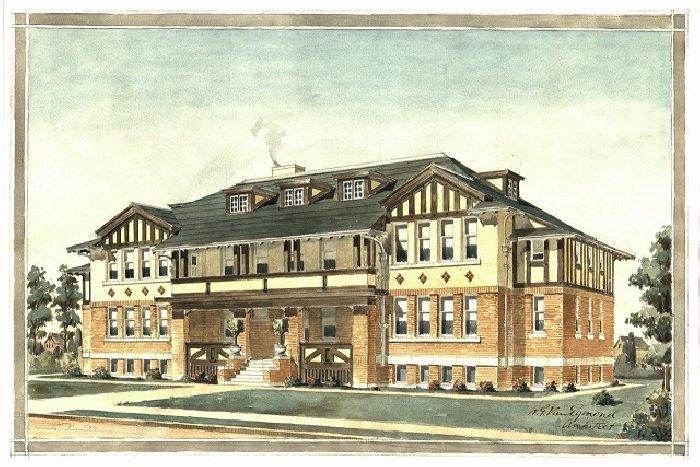 The Provincial Archives of Saskatchewan is launching its newest exhibit Artful Conceptions: Architectural Drawings at the Provincial Archives of Saskatchewan. Government House in Regina will host the exhibit. The exhibit showcases reproductions of presentation drawings by architectural firms created in response to government and private commissions, which are now part of the Archives permanent collection. Included are drawings from the collections of Edgar M. Storey and William Van Egmond; Francis H. Portnall and Frederick Clemesha; David Webster; Edward and William Maxwell; Thomas H. Mawson and George H. Bugenhagen. The public exhibition runs from January 15 through March 31, 2018. The collection can be viewed on the second floor of Government House, 4607 Dewdney Avenue in Regina.